Moonshadow Euonymus has evergreen, variegated small yellow and dark green leaves that turn plum purple in the winter. 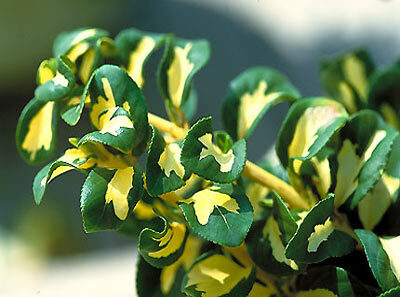 Emerald Gaiety Euonymus can be maintained as a small shrub or, with a little training, will climb trellises and walls. 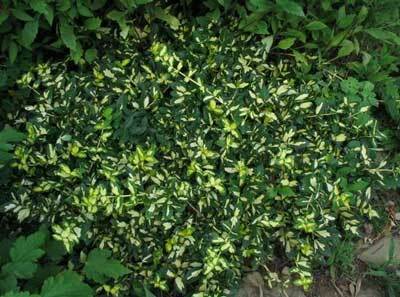 Bright golden variegation is outstanding on this vigorous groundcover shrub. 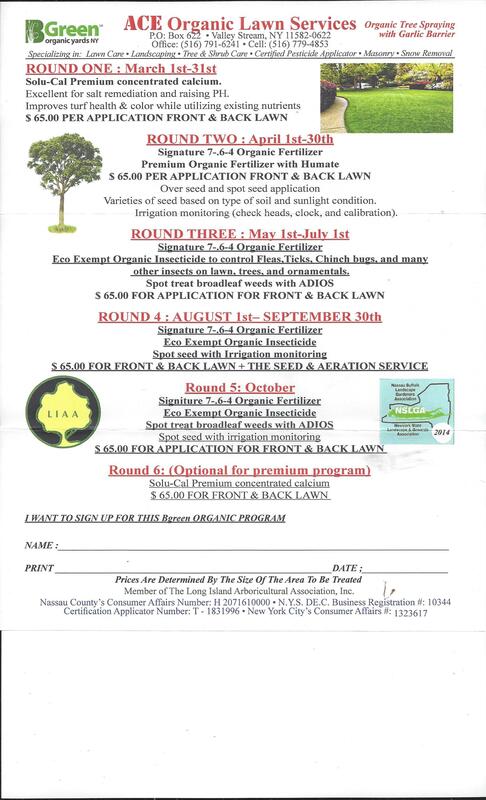 Broad leaves are edged in bright grass green on mounding, compact plants. Spreading habit makes a highly useful, low maintenance filler for beds, along foundations, or for bank and slope coverage. Use as bright accent against darker needled evergreens for winter interest. Use as vivid background or boundary edge for perennial borders. Not particular about soil, provided it is well drained. Withstands heat and drought once mature. Best in full sun but tolerates some shade. Fast growth to 3 feet tall and spreading to 5 feet wide. Cutting grown.